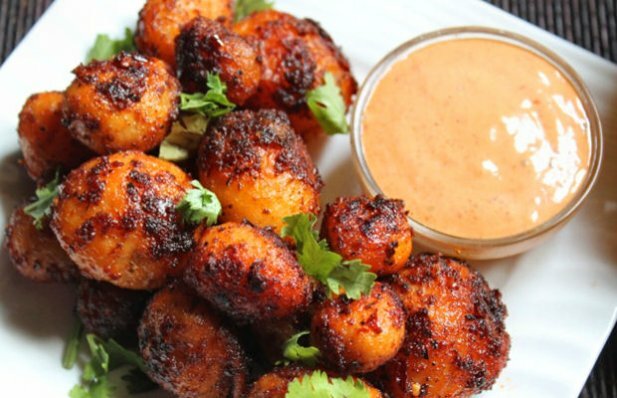 How to make Portuguese piri piri Potatoes. 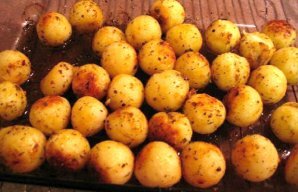 In a pan, bring water to a boil, add and cook the potatoes with some salt at medium heat for about 15 minutes, once cooked, drain them and allow them to cool down, peel the skin and set aside. Place the potatoes in a bowl, add in the piri piri sauce and toss well. Let this marinate for 15 mins. While the potatoes marinate, place the mayo and 1 teaspoon piri piri sauce in a bowl and mix well. Pop this in fridge and let it sit for 30 mins for the flavours to meld together. Heat the olive oil, add in the potatoes and toss well in the oil. Cover and cook on medium heat for 5 to 7 mins. Now open the lid and cook on high heat till it gets crispy. Serve potatoes with the mayo sauce. 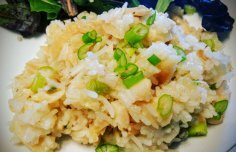 For those who love bacalhau (cod), you will absolutely love this dish. 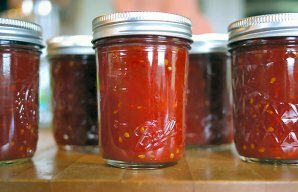 Tomatoes are the perfect candidates for the end of summer jam and this Portuguese tomato jam is delicious. This Portuguese style parisienne potatoes recipe creates the incredible tasting potatoes we love so much but usually buy them already made.